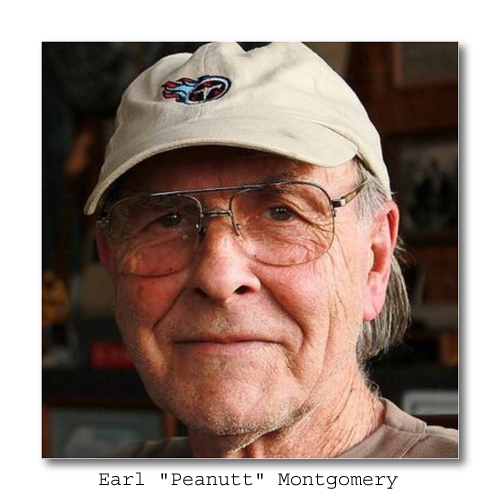 This week, songwriter, musician, and performer Earl “Peanutt” Montgomery talks with Community Arts Program manager Deb Boykin. Mr. Montgomery shares his memories of growing up in a musical family, recalling that he learned to write songs because his mother challenged him to emulate one of his older brothers. Like a number of musicians in the area, he got his start at the studio founded by Tom Stafford, Billy Sherrril, and Rick Hall. He wrote dozens of songs for George Jones, who became a close friend. Listen first hand using the link below. Steve Grauberger. Simple theme. Powered by Blogger.